How much better would your marketing copy be if you knew how to talk in the exact way that your audience would personally relate to? 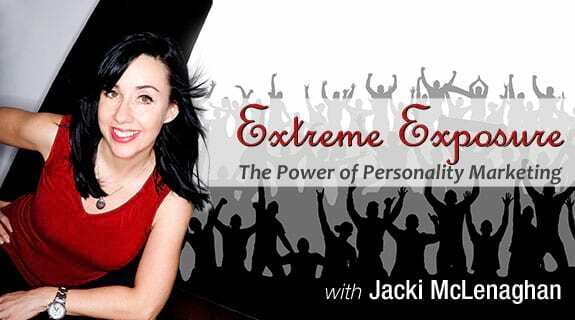 This is a very special episode where we talk to personality and relationship expert Eileen Head on how to understand different personality types and how this can have a huge impact on your marketing success. Learn how to connect, communicate and create successful relationships in business and in life.